Growing up in that ancient land it imbued me with a sense of the great diversity and antiquity of this wonderful sub continent. From the traveller’s point of view it might as well be a whole continent because of the choice of terrain, heritage, culture, languages, wildlife, music and art let alone the ancient science, maths, early engineering, organic medicine and great religions that have originated there. For me the year is incomplete unless I return to India. I have arrived by sea on two occasions within the last decade but usually by air and the gentle greeting of Namaskar at the Indian airport and the smell of the dust and the noise of the hubbub…well that is Indian. Follow that with an efficient chauffeured ride into town where one is greeted with warmth and efficiency at a luxury hotel. Swiftly follow that welcome with a hot shower in a comfortable bathroom and the nimbu pani (fresh lemon and water) of a hovering waiter and the contemplation of a splendid curry lunch…and I am home or at least in my second home…beloved Bharat. In my books I try to share with you my love and knowledge of India. I hope that my books will inspire you to visit and experience Incredible India . 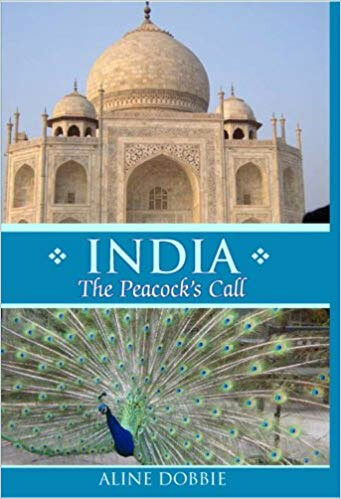 The Peacocks Call details my thoughts and emotions on my return at India's half century of Independence with which my age roughly coincided. An emotional visit for me with where I mix observation, comment, memory, historical fact with the renewal of childhood friendships. The Tiger's Roar follows my adventures in some India's best wildlife parks. I explore the continuing threat to India’s tigers and the on-going efforts to protect them. 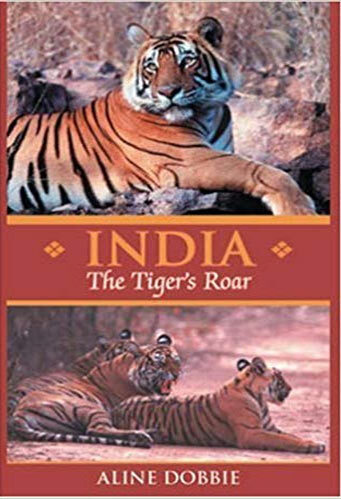 Anyone considering a trip to watch India’s wildlife and tigers in particular should find this book a usefull companion. 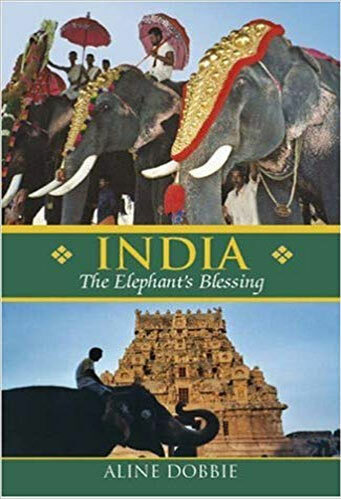 The Elephant's Blessing follows me on two long journeys through Southern India as she entered a year long celebration of her 60th year of nationhood. Should be of interest to those contemplating the temple trail and visits to the historical and cultural sites of southern India. 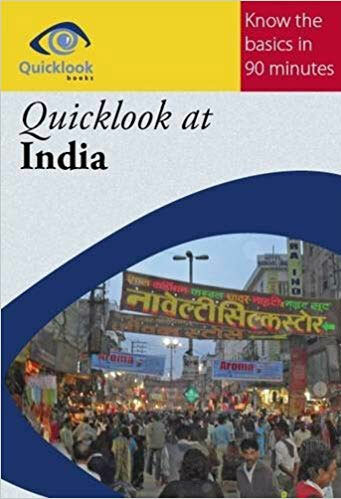 This Quicklook at India is designed for the business person, diplomat and traveller who needs to prepare themselves for a visit to India in about 90 minutes whilst perhaps reading on a journey or waiting for a meeting to progress or anticipating a visit to India. Available in ebook and hardback format. Copyright © 2019, Aline Dobbie.